A mountain range bisects Vancouver Island north and south, bordered by old growth forests, undulating rivers, and on the inland side, rolling fertile valleys. The valleys form the backdrop of Cowichan, a place of incredible beauty, timeless traditions and tidal rhythms. Inspiring vistas of valleys and vineyards, forests and farmland, sparkling lakes and crystal-clear rivers abound in the picturesque Cowichan region. The Cowichan Valley is located between Victoria and Nanaimo and is named after the Cowichan First Nations for whom it means “land warmed by the sun”. Between the mountains is some of the best agricultural land on the west coast, which has proven attractive to hobby farmers and many organic crop growers. Wineries and local food eateries are in abundance inviting you to sip and savour. 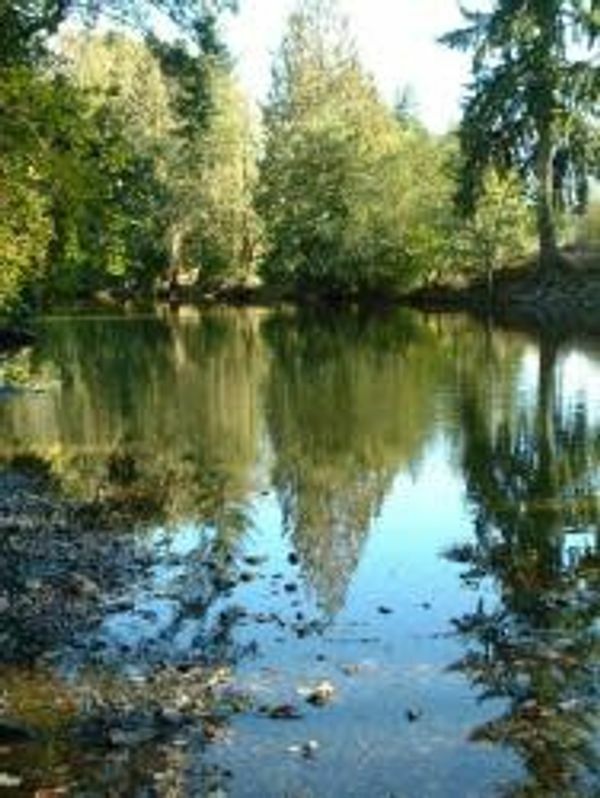 Duncan is the Cowichan Valley’s largest community. Known as the “City of Totems,” Duncan is graced with dozens of totem poles, principally located downtown and along the highway. 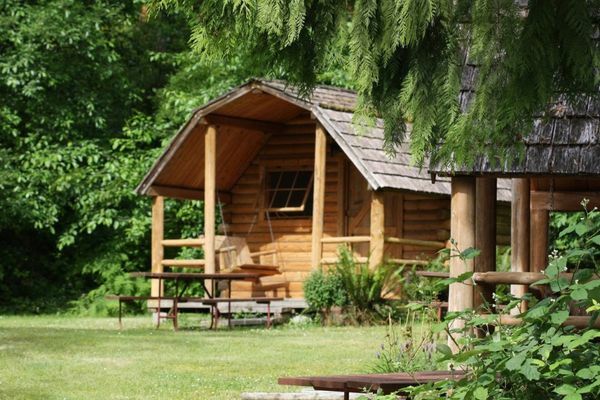 Just north of Duncan is the BC Forestry Discovery Centre where visitors can stroll under 200 year old, 55 metre-tall Douglas firs and visit a replica logging camp. 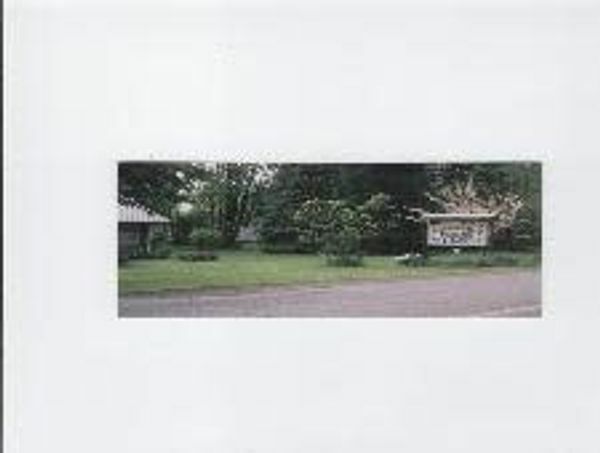 South of Duncan on Highway 1 are the small communities of Cowichan Bay, Shawnigan Lake, Cobble Hill and Mill Bay. 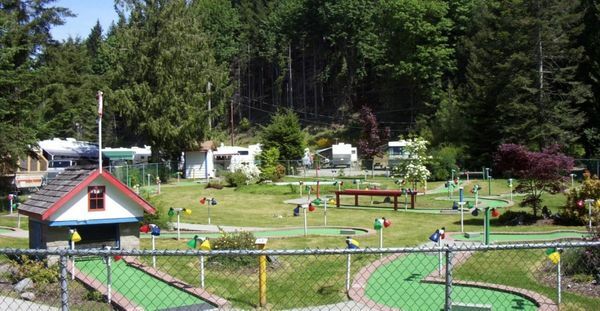 These quaint, picturesque communities are steeped in fishing, logging, farming, and mining traditions. 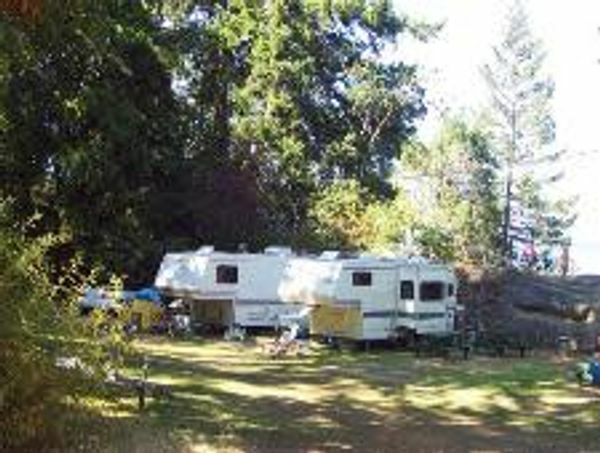 The pristine Cowichan Lake District includes the communities of Lake Cowichan (featuring the Kaatza Station Museum), Honeymoon Bay, Youbou, Mesachie Lake, and Caycuse. This mountainous area, rich with wildlife, is an ideal destination for a family vacation or an outdoor adventure. 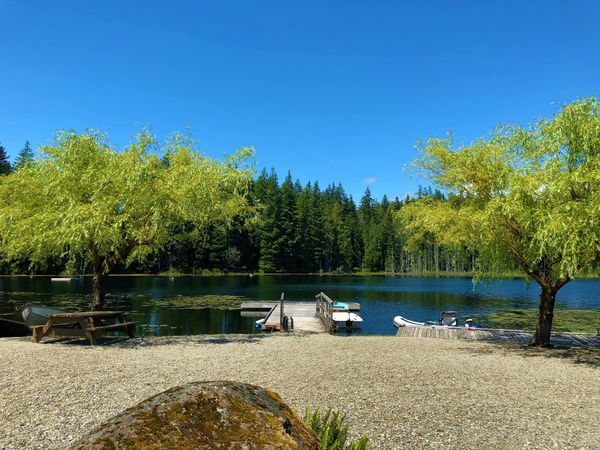 The scenic 75 km (47 mi) drive on paved and gravel roads around Cowichan Lake, the largest freshwater lake on Vancouver Island, takes about an hour-and-a-half. 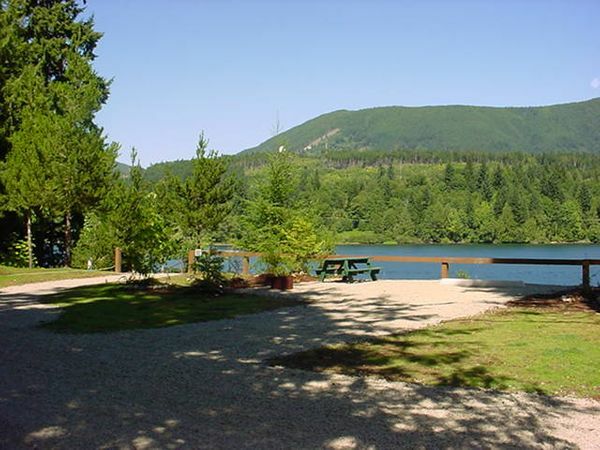 There are several parks such as Cowichan River Provincial Park with 20 km (12 mi) of hiking trails and advanced kayaking at Marie Canyon, plus lookouts with excellent photo opportunities and wildlife viewing. 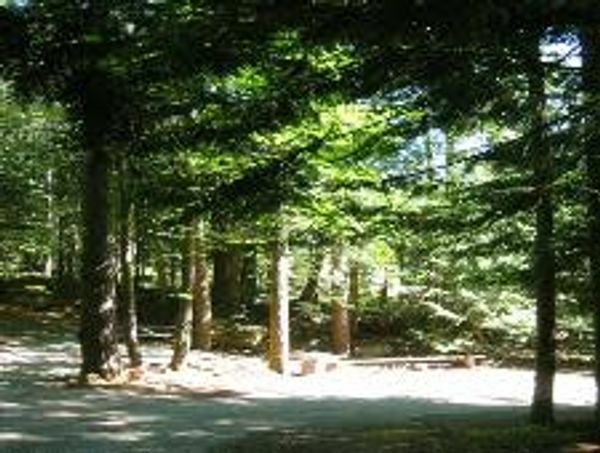 Secondary roads provide access to Port Renfrew located in South Vancouver Island and Bamfield on the Pacific Rim, the trailheads for the West Coast Trail, as well as to the old-growth forests of Carmanah Walbran Provincial Park. These roads also connect to Nitinat Lake, a tidal lake that opens onto the Pacific Ocean which is popular with wind surfers. Chemainus, to the north of Duncan on Highway 1, has won international acclaim for its Festival of Murals, a very successful revitalization project that began in 1982 with the unveiling of five large murals, all professionally painted on existing downtown buildings. The Festival of Murals has grown and now there are dozens of murals. Chemainus is also home to the Chemainus Theatre, offering several centre-stage shows every year. Unique shops, open air market, beaches, parks and more bring visitors to experience this vibrant small town. Ladysmith is the most northern community in Cowichan. Once a shipping port for coal, in recent years Ladysmith has been voted one of the prettiest towns in Canada by Harrowsmith Country Life magazine. Take a walking tour and check out the restored 19th and 20th century buildings that house antique shops, delightful cafes and eateries. Then relax on the beach and enjoy the stunning views. 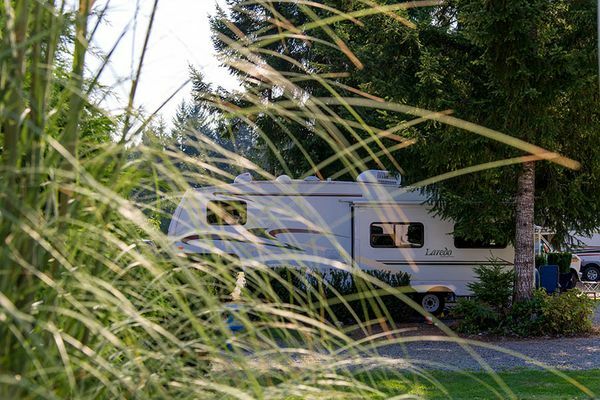 Communities to explore: Chemainus, Cobble Hill, Cowichan Bay, Crofton, Duncan, Honeymoon Bay, Ladysmith, Lake Cowichan, Malahat, Maple Bay, Mill Bay, Shawnigan Lake, Youbou.